GATSBY… Although I prefer Redford to Dicaprio- I am rather excited for the Christmas Day release (I hope that applies to the U.K., or this is another reason to holiday in the U.S). 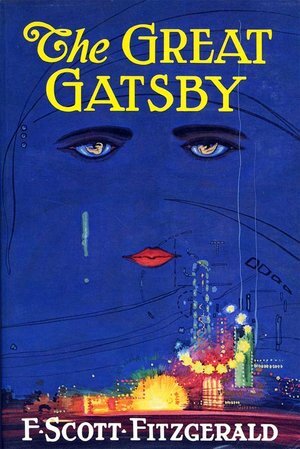 Fingers-crossed it will stay true to F.Scott Fitzgerald’s novel, a classic which Ben and I recently finished. He had never read it and I had not revisited it since junior year in high school- it is still worth a (re)read.